Looking for salvage vehicles, contact Damaged Cars For Sale then! I was never interested into salvage vehicles before, but the temptation of getting an almost new BMW X-5 was so strong, that I couldn't resist. I restored it in just a few weeks, with little investment. Thank you for the amazing car I drive now! I sold my salvage automobile here for a good price. I must confess, I visited lots of dealerships before that, but of course they offered the price I could never go for. Thanks for the help! Thanks to damaged cars for sale I have my own small business now, I buy lots of salvage cars here for cheap and after fixing it sell for much better prices. Damaged Cars For Sale is always here for its clients, ready to answer all of the repairable vehicles questions and explain anything they need to know. We know how much information means to all of you, that is why we appreciate that you are taking a minute to get in contact with our damaged cars support center. Our professional salvage vehicles specialists are always available to help you find the perfect crash car to fit your needs and your budget. 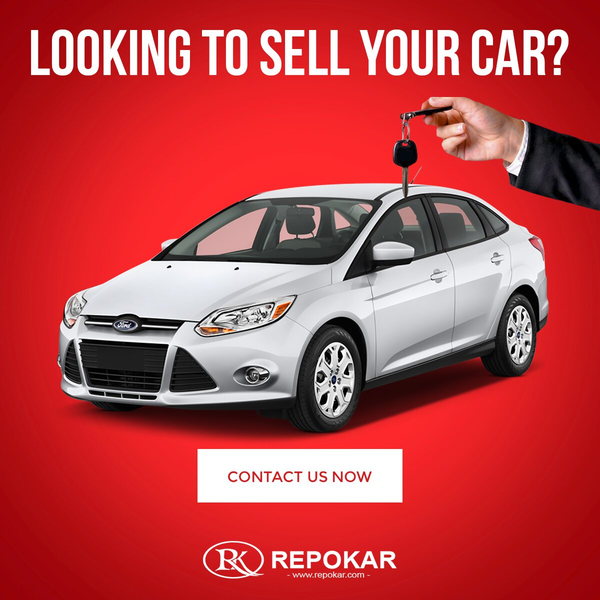 In addition, they will help you place bids on the best used cars, purchase wrecked sports cars , and arrange for home delivery (both domestic and international) of your new damaged vehicle all from the convenience and comfort of your own home. We are ready to assist you through each step, and make car comparisons which will help you identify the best salvage automobile. If you meet a problem while registering, posting cars, browsing our inventory, please let us know.